I must admit, the name of the region and the mountain sounds odd. When I first saw the sign Hasliberg I was skeptical, what to expect. Don’t get me wrong, I was certain to find a well developed skiing area. Leaving countless tunnel with plenty of radar traps behind me, I climbed up some impressive curves to reach the small village of Reuti. Parking was a breeze, since the locals are well organized, opening various parking lots one after another, all around the lift. Getting all the gear out of the car, climbing into the boots, I made my way up to the lift. Of course first getting the skiing billet. 60 Franken buys a day pass for all the lifts. 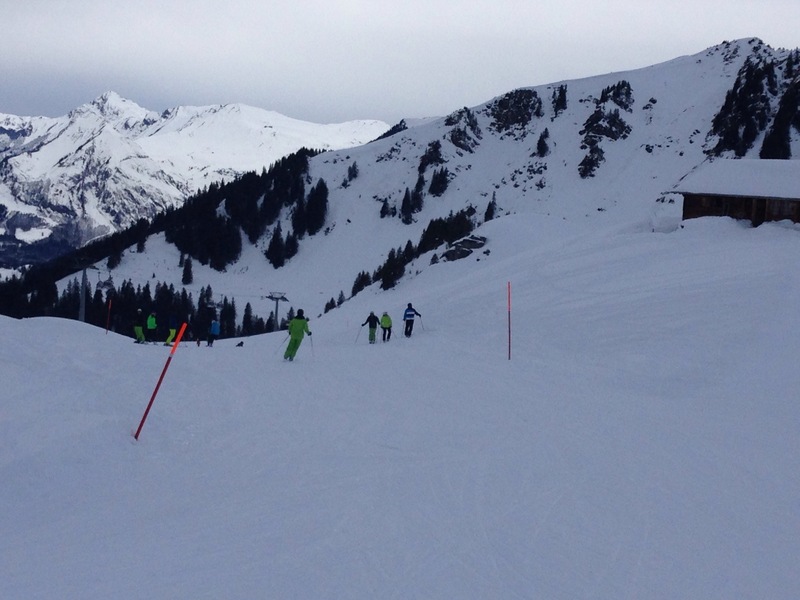 A map for the slopes is available too. 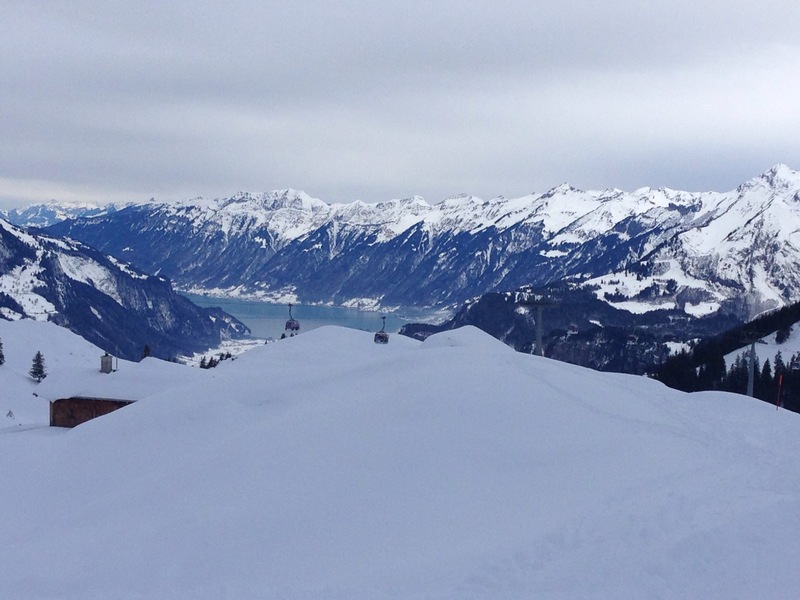 On new year, many skiers had flocked up to enjoy the perfect conditions. A day later ,when I arrived, some areas had suffered under the weight of countless snowboarders and skiers. However, the higher you went with the gondolas, the better it got. 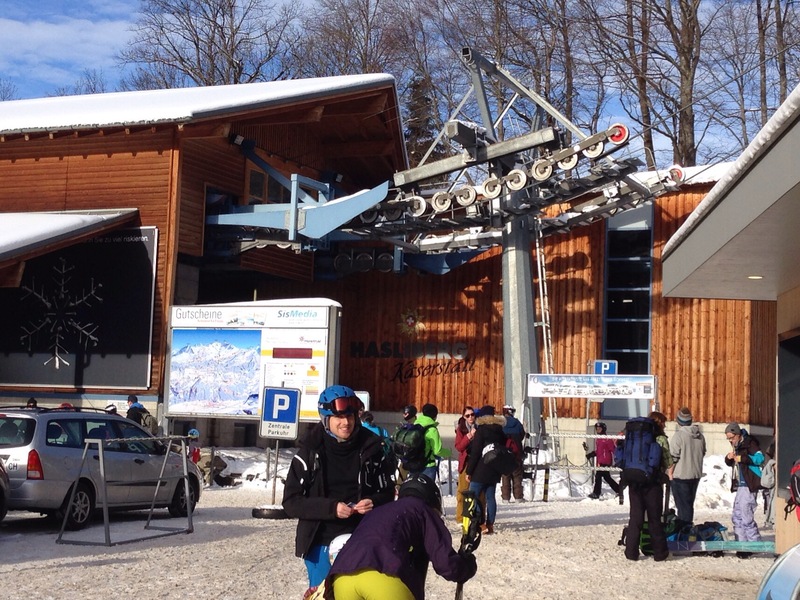 By the way, it’s very convenient getting up to the slopes, as the lifts and gondolas are very modern and comfortable. Along the various stations there are plenty of bars and restaurants which invite you to take a break. Traditionally Switzerland is a little more expensive than Austria or Germany. 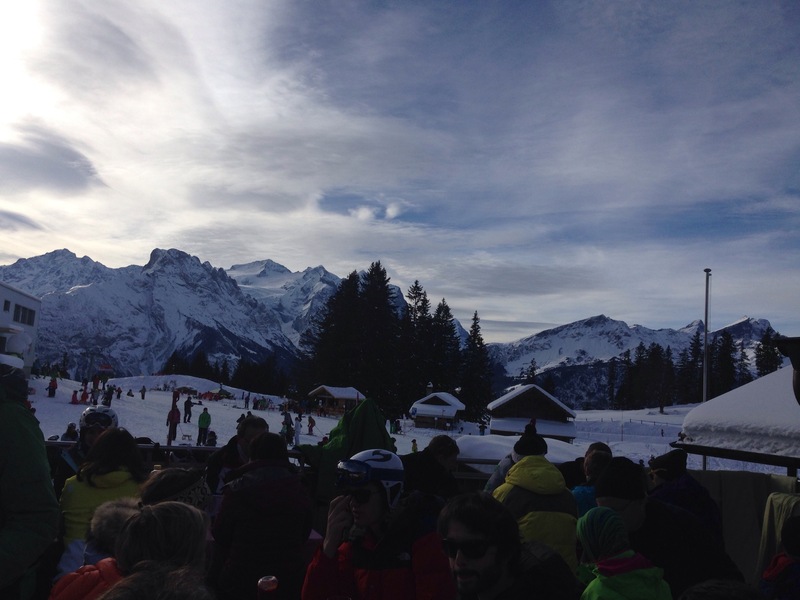 By comparison, there is more après ski in Austria. 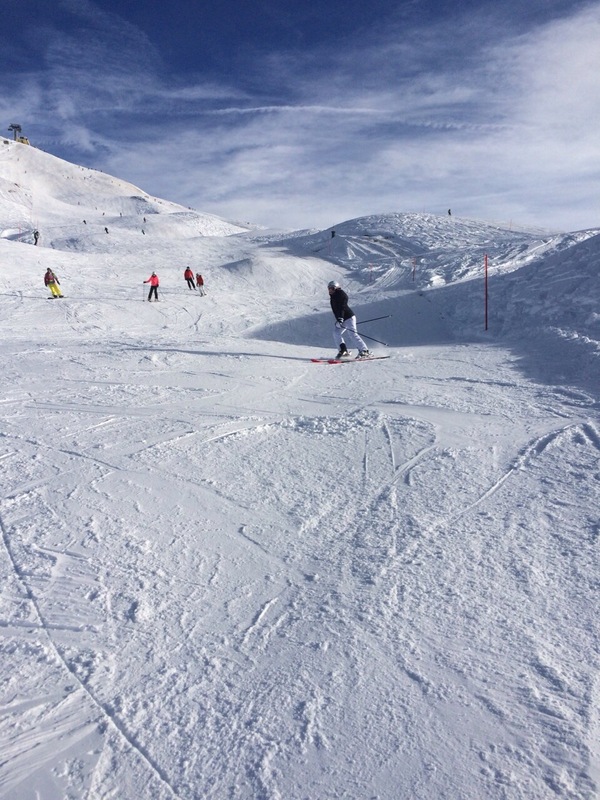 But for skiing at a normal level, it’s well worth a visit. I’ll come again.